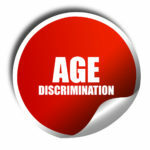 Age Discrimination Archives - James P. Tarquin, P.A. 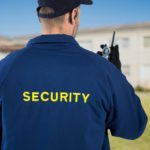 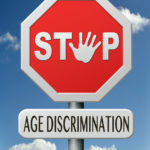 Is it Illegal to Not Hire Someone Because of Age? 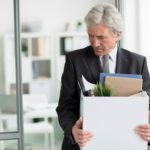 Can Employers Fire Older Workers In Order To Lower Their Health Care Costs? 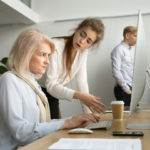 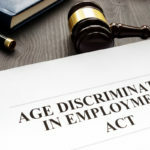 Is An Employee’s Forced Retirement Evidence Of Age Discrimination? 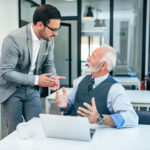 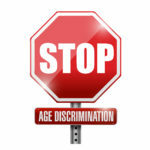 Does An Employer’s Use Of Code Words For Age Constitute Evidence Of Age Discrimination?